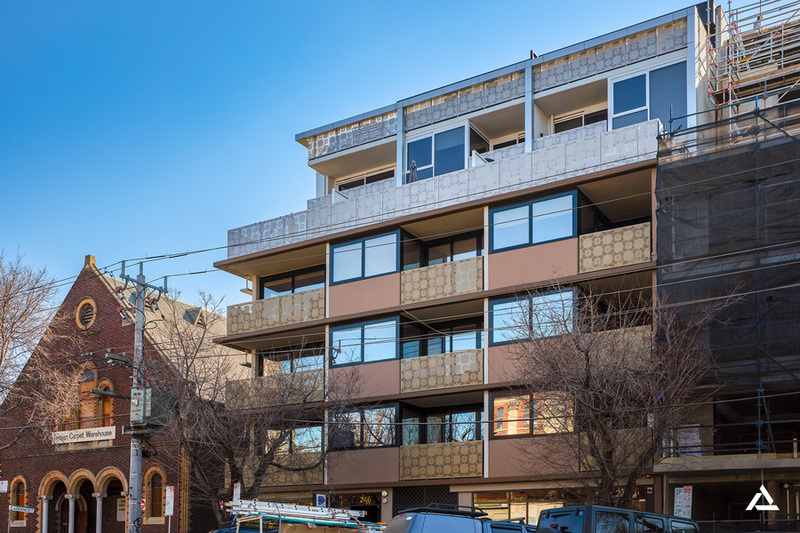 Located within 400 meters of the famous South Melbourne Market and 2kms to Melbourne CBD this apartment offers 2 bedroom 2 bathroom and 2 car spaces. 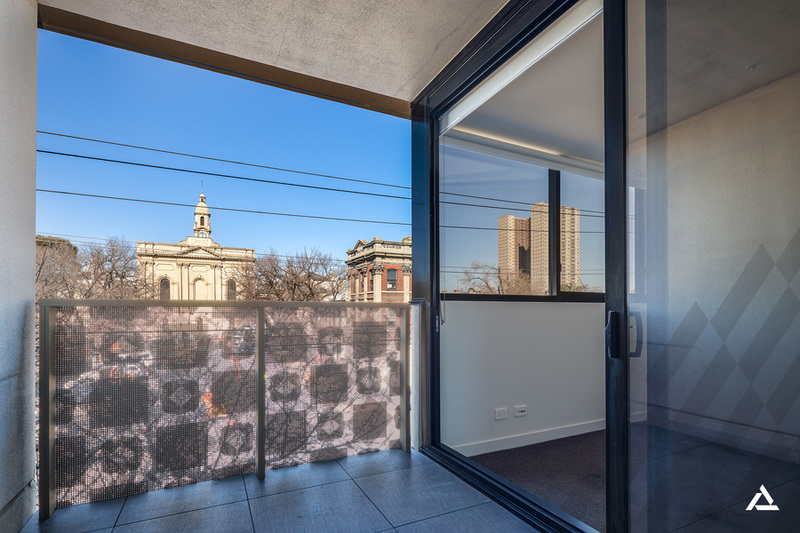 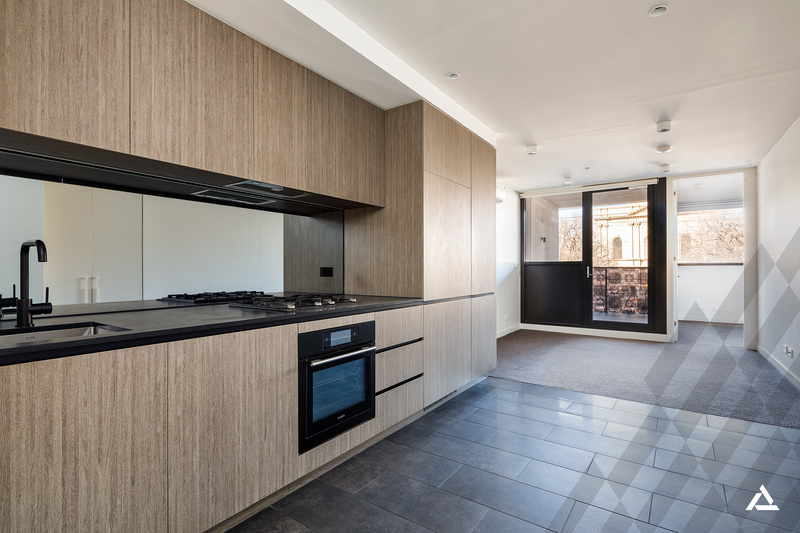 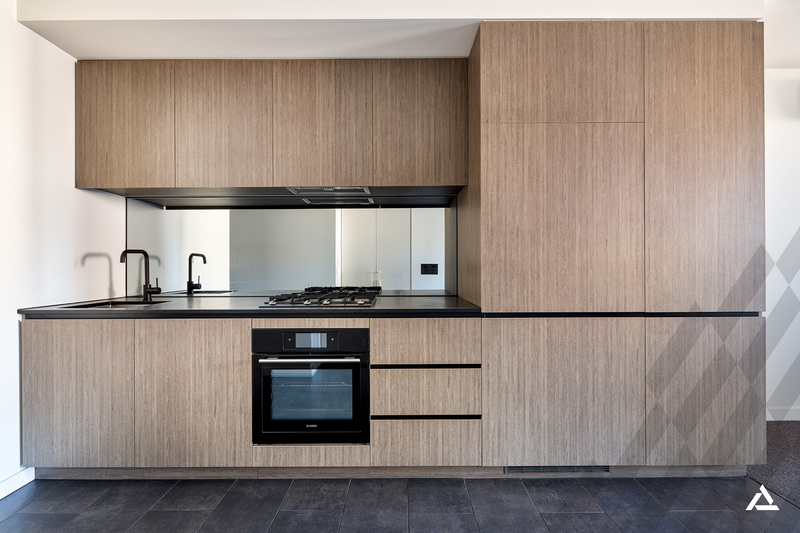 Open plan kitchen/meal/lounge which opens to the undercover balcony area over looking Dorcas Street. 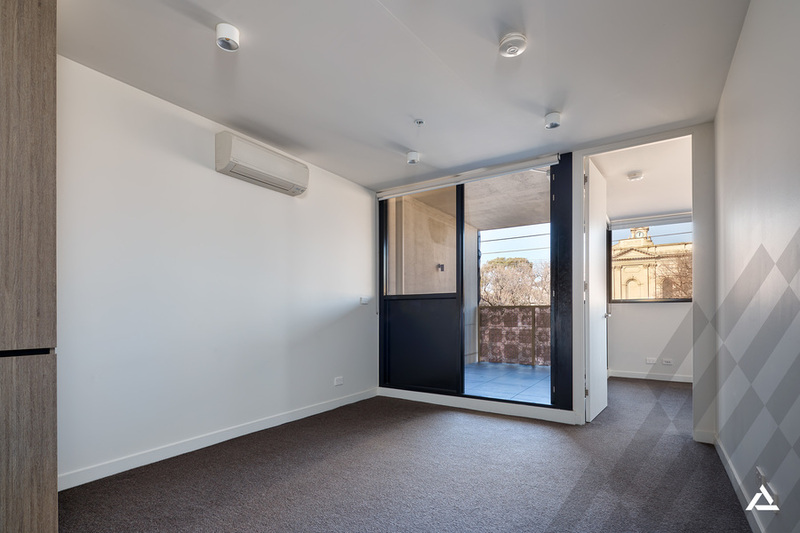 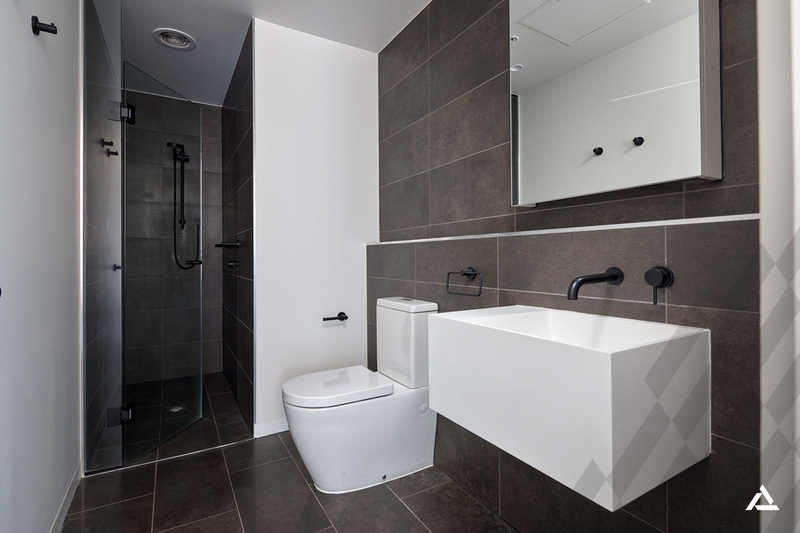 The both bedrooms offer built in robes, main bedroom with access to ensuite and split system completes the apartment. 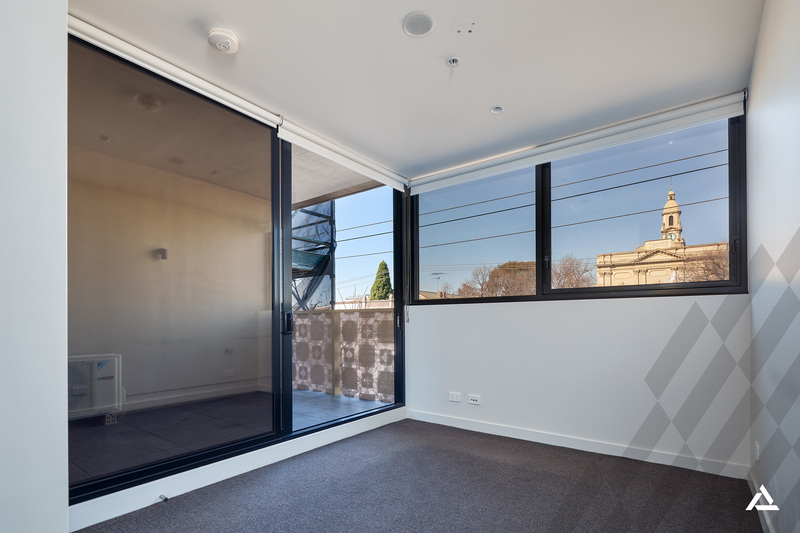 The apartment comes with 2 car spaces and storage cage located in the basement.